Come and experience Country Rugby! Senior, women and junior grades. Play for fun or try out for the NSW Country Championships. Spread across centres in Central Northern NSW, from the Upper Hunter to the Queensland border. It’s safe, well organised, ideal for players at all levels. The 2019 season kicks off this coming Saturday April 6th. This year has a 6 team Women's competition with new Clubs Qurindi, Moree and Barraba/Gwydir joining Gunnedah, Pirates, Narrabri and Inverell. Good luck to all Clubs and teams - play it hard and fair but always to enjoy the experience. 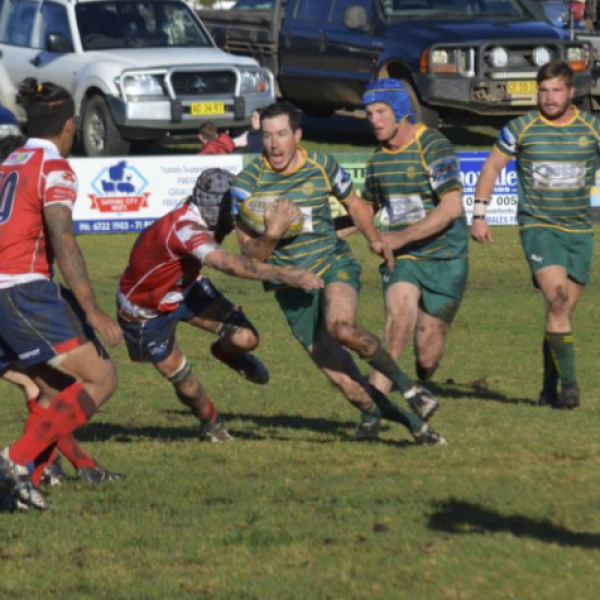 Country Rugby Union has just announced that Country Championships will be held in Tamworth on the June Long-Weekend for the next three years, 2019, 2020 & 2021. Central North Vice President Paul King has taken on the role of coordinator of our senior representative program. 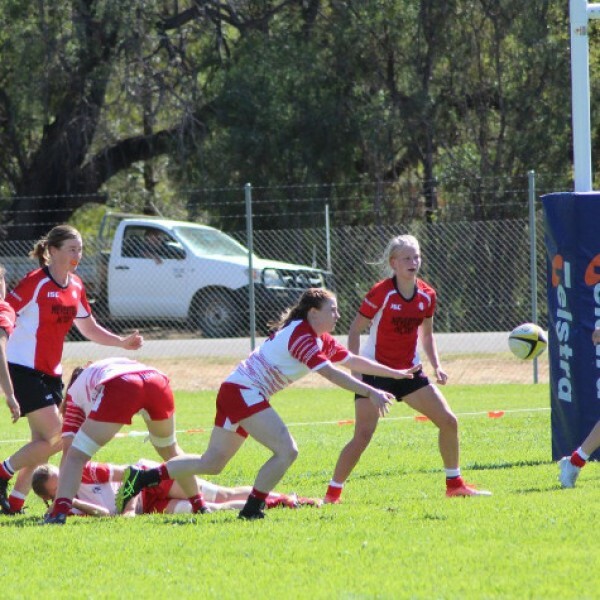 The Women’s 7’s Country Championships were held at Armidale on 23rd & 24th March. Central North women again showed they are a worthy side with a third place in the Championships. at Armidale. UNE Lions will be linked in through NSWCRU as a feeder for their UNI 7s team and national 7s pathway. 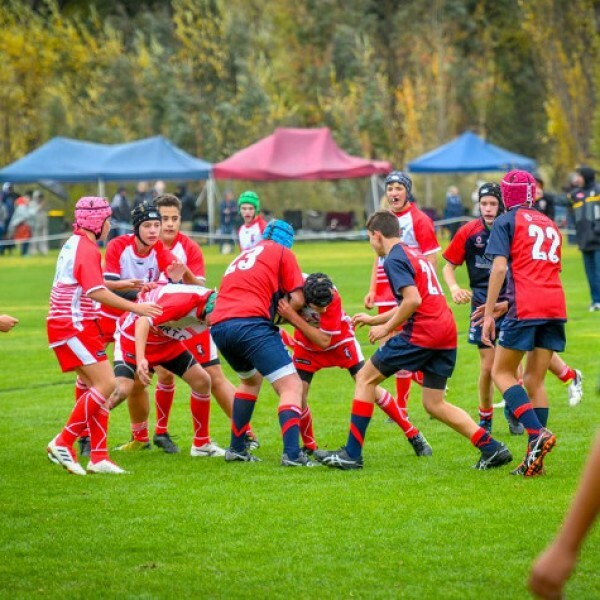 Central North Junior Rugby Union will be hosting the Country Championships for the U12's, 13's and 14's also in 2019. A big and important Rugby program heading our way next year and beyond. SmartRugby - register for password and update your qualification using your old MyRugby number. Contact your club registrar or contact us to find out your Myrugby ID.